I am committed to making art using traditional equipment and techniques. All of my photographs are shot on 35mm film, and I never alter them digitally. Instead, I rely on filters, film stock, and processing methods to achieve my desired effects. 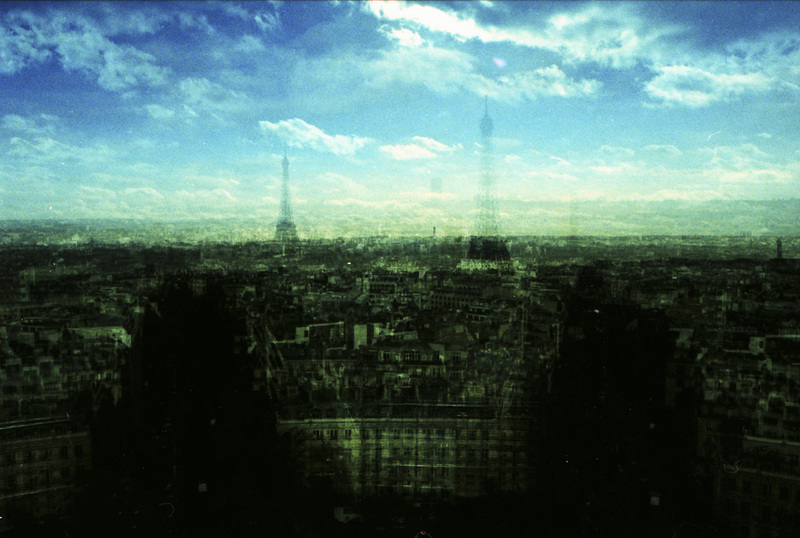 Multiple exposures are accomplished in-camera. Click here for images taken during and after the 2015 Paris terrorist attacks. Click here for images from Napoli and surrounding areas. Click here for images from Havana. Thoughts on wet labs and C-printing. More coming shortly– check back soon!